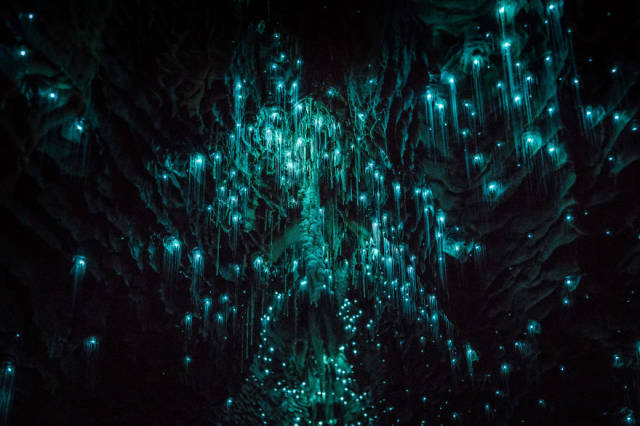 There is a village in New Zealand called the Waitomo Caves known for its limestone cave system filled with little insects: glow worms. 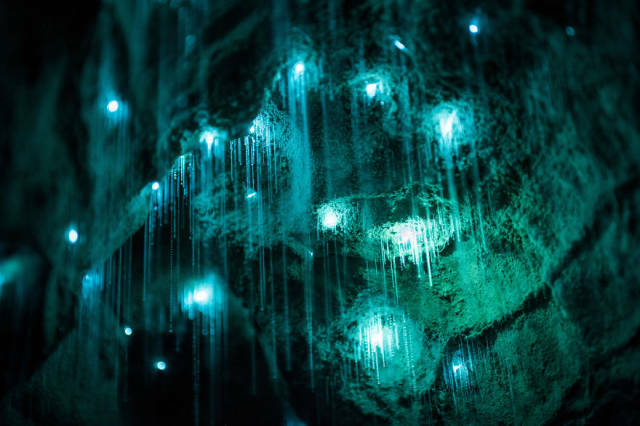 They may sometimes resemble worms, but all are insects that glow through bioluminescence illuminating the caves and creating an incredibly beautiful sight. 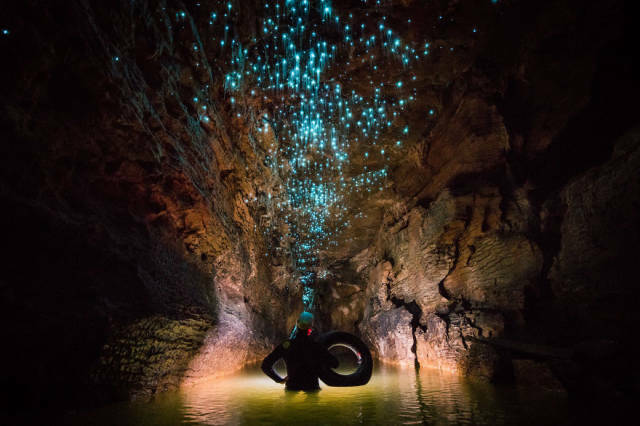 To achieve the results you see in these photos the exposure time needed range between 30 seconds and 6 minutes. 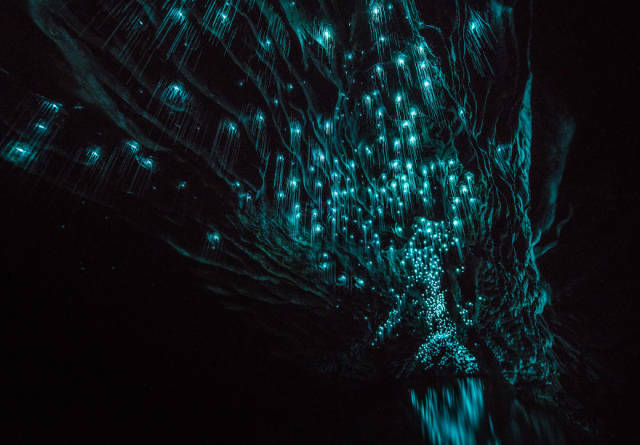 Therefore, photographer Shaun Jeffers, who took these amazing pictures at Waitomo’s Ruakuri Cave, had to submerge himself and his tripod in cold water for about 6-8 hours a day. 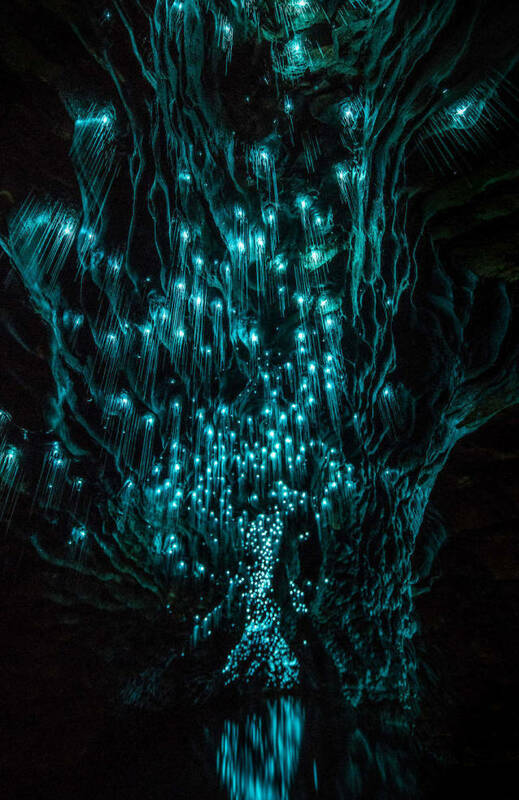 But the result was worth the effort. 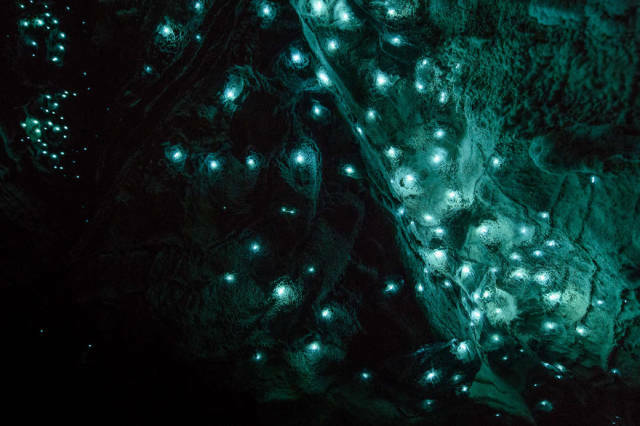 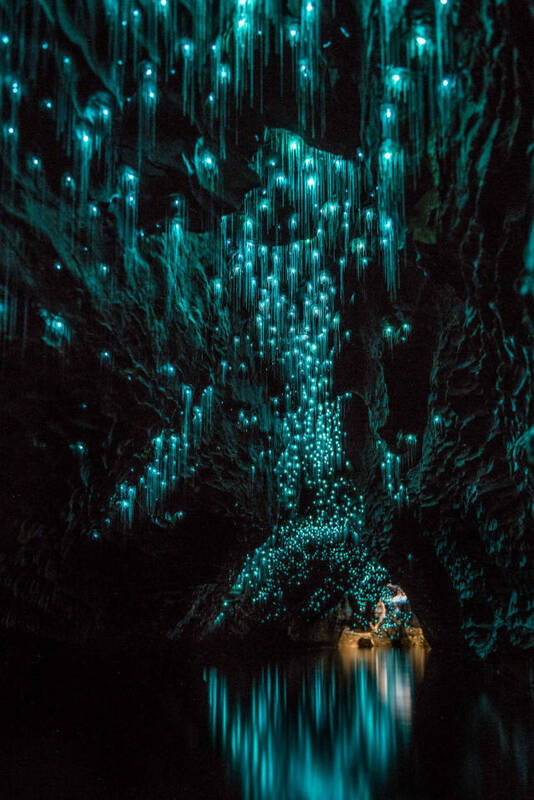 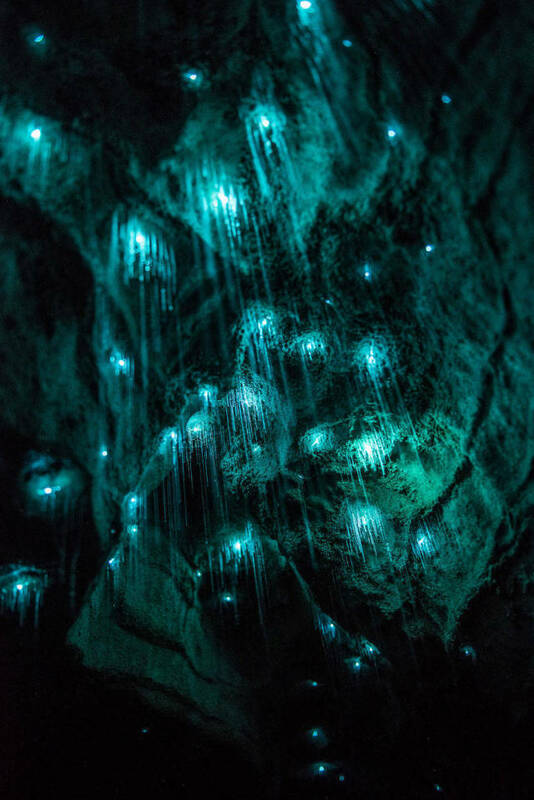 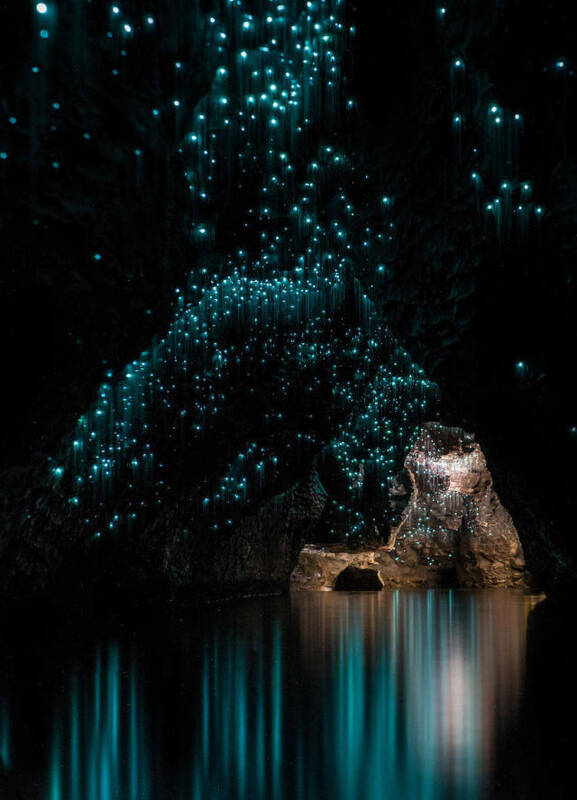 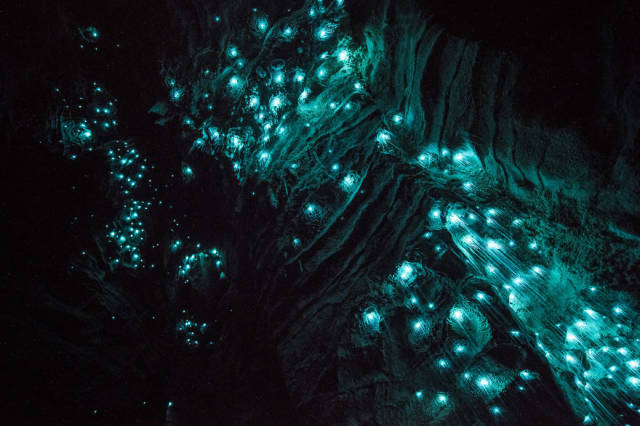 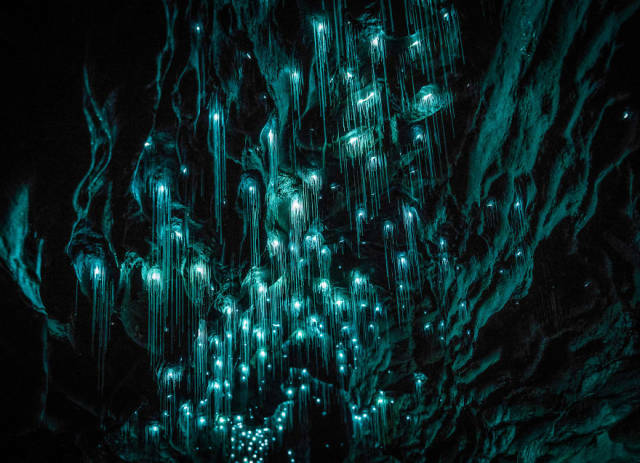 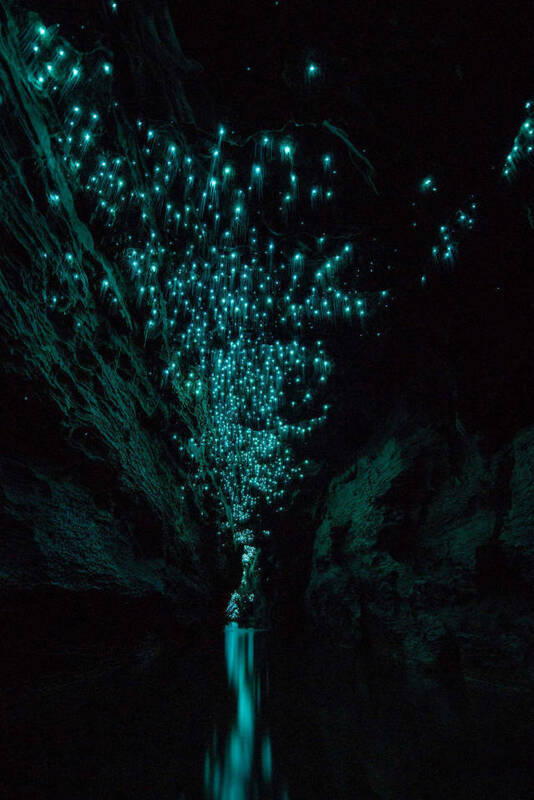 6 responses to "New Zealand's Glow Worms Make Its Caves A Magical Place (12 pics) "